The Skinny In You Blog | Join me for tips on getting healthy, staying healthy, losing weight and of course some general randomness! Some info is straight from me and some I find from wonderful folks who make the internet interesting! If you see a link to their pages or website please take the time to click and visit them! All work hard to provide great info so let's share the love! WELCOME TO THE SKINNY IN YOU! This entry was posted in Uncategorized on December 30, 2013 by theskinnyinyousf. 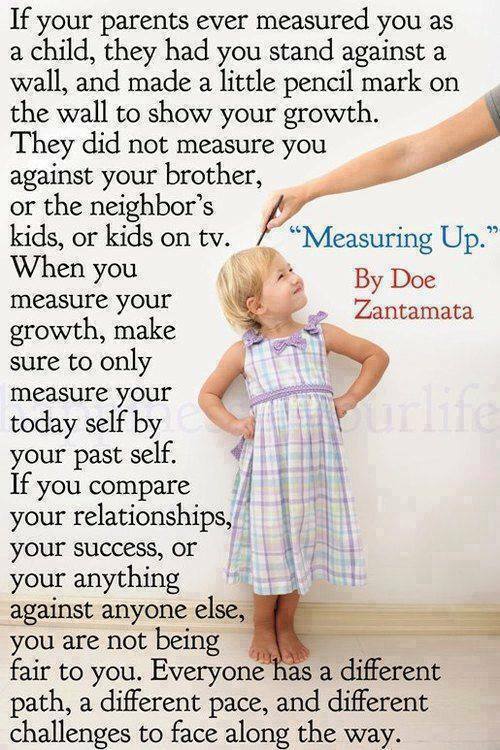 MEASURING UP – LOVE THIS! This entry was posted in Uncategorized on December 14, 2013 by theskinnyinyousf. This entry was posted in Funny, Uncategorized on December 14, 2013 by theskinnyinyousf. THIS IS THE PERFECT TIME! 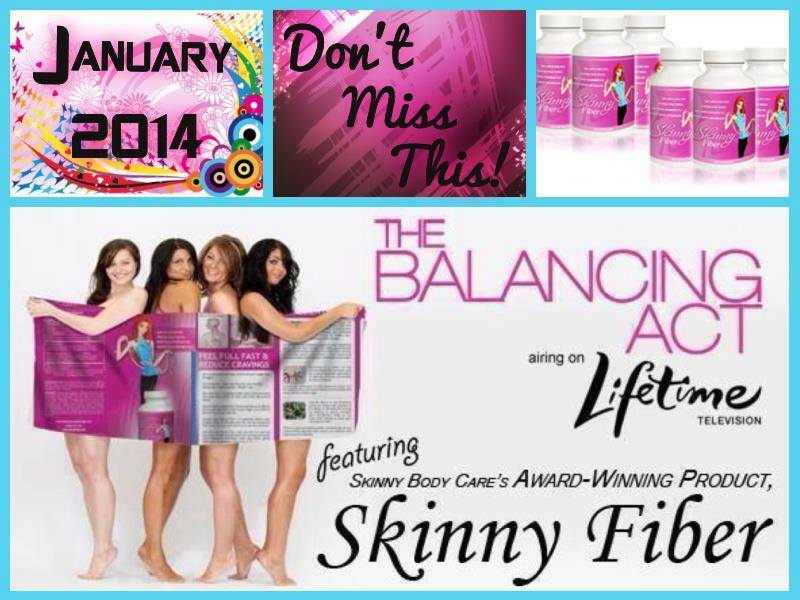 Lifetime TV’s show The Balancing Act has asked us Skinny Body Care to be their guest for 13 weeks beginning in January. 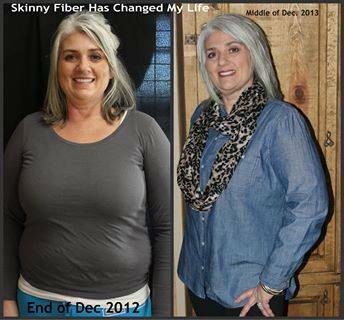 SKINNY FIBER is becoming a household name! You can not be on Facebook without noticing the amazing results. Please share this post with your friends and family to help my business grow! 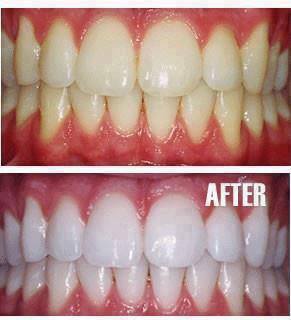 Our amazing product has changed many lives in the short time it has been available to the public. Hear real people who have struggled with weight issues for years… finally losing weight and getting their health and lives back with Skinny Fiber. You will be touched by their stories and amazed by their results..
Join now before all your friends do..
Be part of this growing company ..
Click here and join the fastest growing company now! Just want to try Skinny Fiber for yourself ?? Join our 12 week body transformation! Click here and begin your transformation! THIS IS VERY HELPFUL FOR MY COFFEE DRINKERS AND MY SMOKERS! This entry was posted in Home Remedies, Uncategorized on December 14, 2013 by theskinnyinyousf. 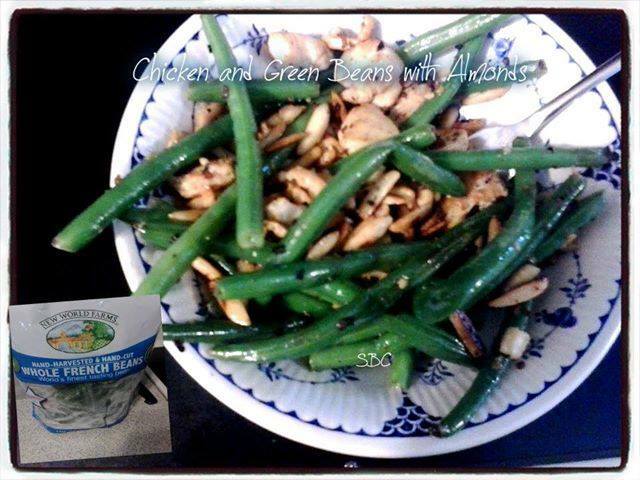 In a pan on medium heat heat oil and add chicken and season with salt and pepper cook for a minute add almonds and green beans cook until green beans are cooked through and almonds are starting to brown. Add garlic and any extra seasoning cook for one more minute. 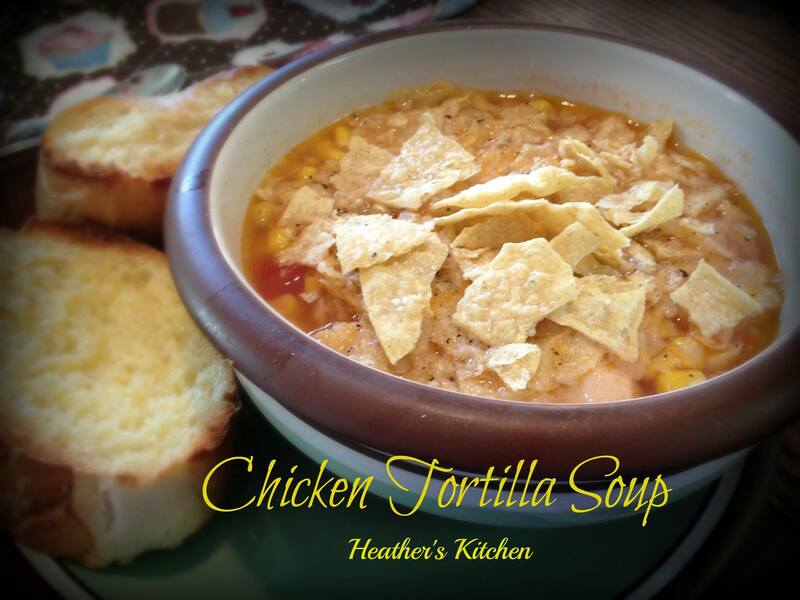 This entry was posted in Recipes, Uncategorized on December 14, 2013 by theskinnyinyousf. 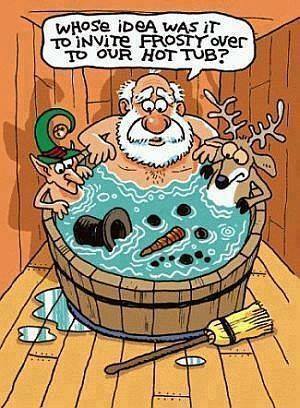 Well here ya go.. haven’t had a new pic for some time….Ok Ya’ll I keep saying I haven’t lost anymore.. but when I posted our Family Christmas Pic.. my friend Ruth IMMEDIATELY messaged and said OMG HOLLY ….So I started digging around in pictures.. I wanted to Prove her wrong LOL… anyway the pic on the left is last Dec. and the pic on the right was last night… SO I guess she is right…pics are so IMPORTANT.. cause my scale has stayed the same FOREVER….You know I feel soooo much better… and I am gonna tell ya something.. last month I STOPPED Skinny Fiber… I was like well I been on it a year and a half.. nothing more is gonna happen.. well after 2 wks of being off… I was hurting all over.. FIBRO hurting… I felt sooo sick and moody my tummy was acting up.. I wasn’t sleeping… I kept saying to hubby omg I don’t feel good… then it hit me.. OMG Holly .. You aren’t taking Skinny Fiber… So I went right in and took some… by the end of the next day I was starting to feel better and within a week I was back to FEELING Great…See Ya’ll I know I am not a super model.. and I am ok with that… I just want to feel good and be healthy… and Skinny Fiber is allowing me to do that… I have ate pretty much whatever I wanted…smaller portions cause it fills me up.. I know I didn’t get this way overnight.. and I know its not going to leave overnight!!. This entry was posted in Before & Afters on December 14, 2013 by theskinnyinyousf.